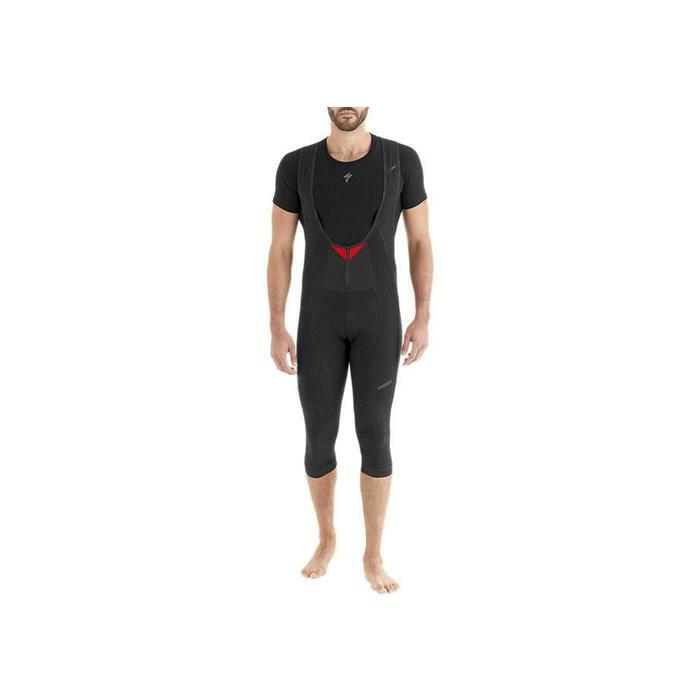 Articulated cycling fit is designed to complement the body throughout the positions and movements of cycling, which eliminates any unwanted pinching, rubbing, or chafing. 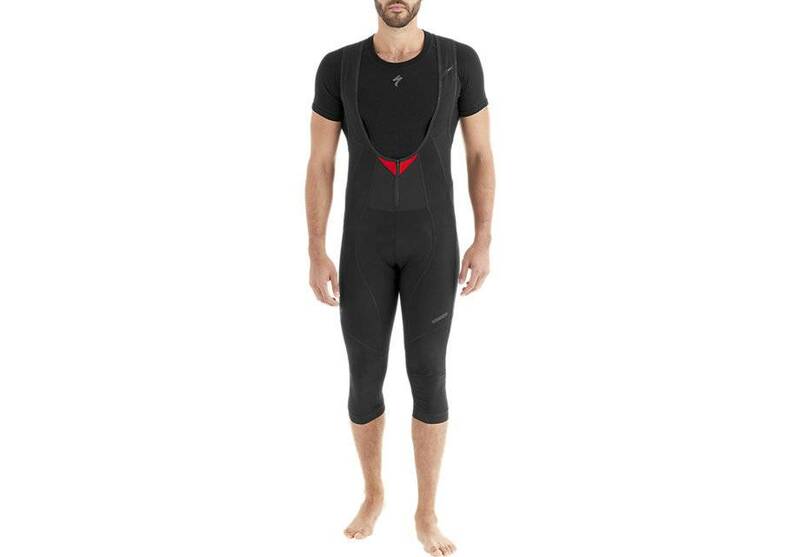 Zippered fly makes entry and exit of the tights a breeze. Body Geometry Winter Chamois with Deflect™ wind panel combines the ideal levels of support and comfort with added protection and warmth against the elements.